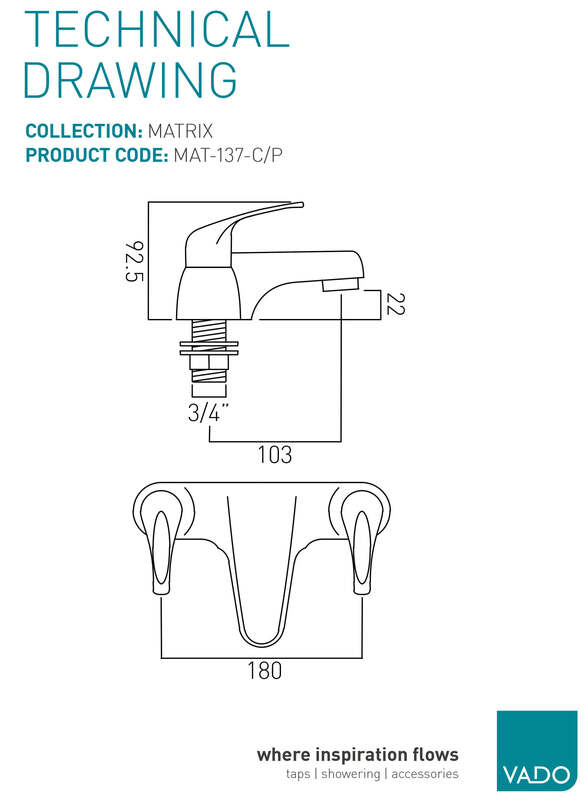 This is an aesthetically pleasing design of a bath filler tap from the Matrix range of Vado. 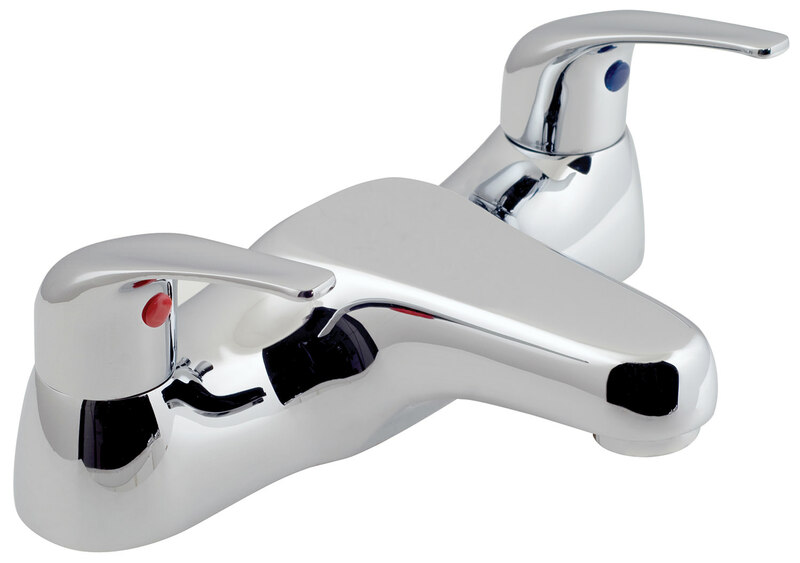 This twin lever faucet provides both style and features which any contemporary bathroom would require. 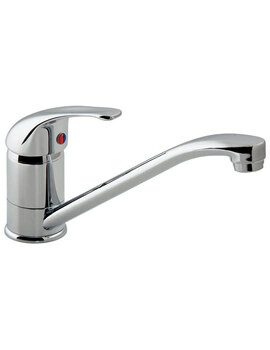 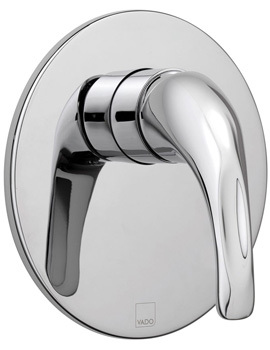 It is a deck mounted tap with flattened twin levers, and has an excellent, smooth, chrome finish to suit the decor of any bathroom. 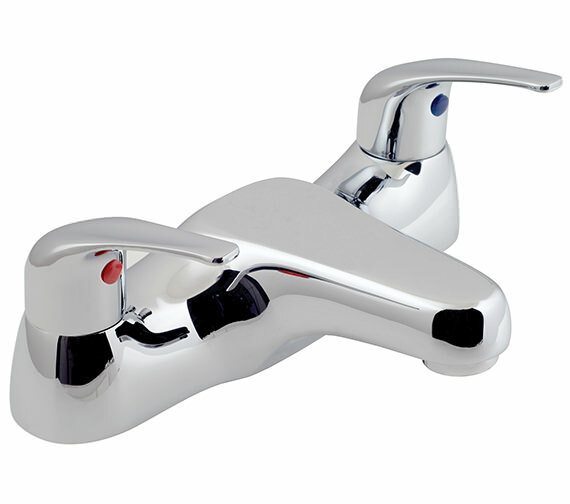 This deck mounted tap requires low water pressure and comes with a guarantee of 12 years from the manufacturer. 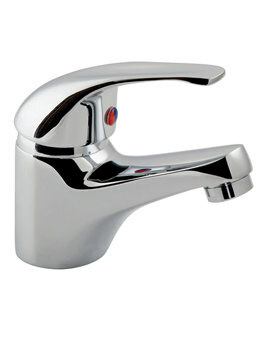 12 years of guarantee from Vado against any manufacturing defects.